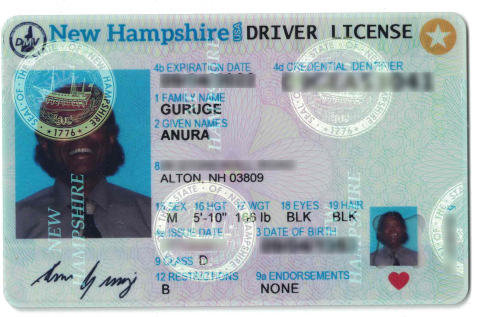 Are you aware that after October 2020, if you do not have your new Real ID compliant driver license or non-driver identification card, issued by the New Hampshire Department of Motor Vehicles, you will be required to have a passport to get through airport security or enter a federal building. There are a number of documents you’ll need to gather up before heading to the Department of Motor Vehicles. Attached is a link that will take you to the required documents list and frequently asked questions. Once you get your new REAL ID, if your license number has changed, please take a minute to let your automobile insurance agent know.